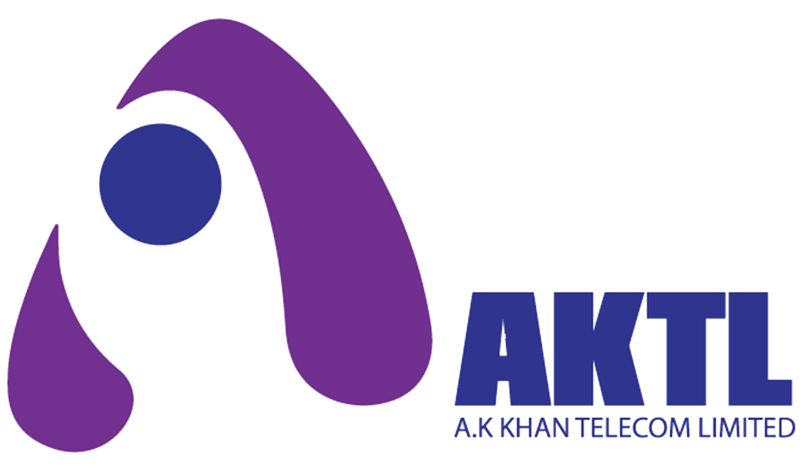 A.K Khan Telecom Ltd. (AKTL) is a fully owned subsidiary of A.K. Khan & Company Ltd (AKK). A.K Khan & Company Ltd. is one of the oldest and most renowned private sector organizations in Bangladesh established by Mr. A.K. Khan in 1945. AKK in the 1950s under the visionary leadership of its founder Mr. A.K. Khan established Insurance Company, Financial Institution as well as manufacturing industries in Textiles, Jute, Plywood, Tannery, Heavy Electrical Goods, Shipping, and Irrigation. In 1980s the Company started to grow through Joint Ventures (JV) with renowned Multinational Companies in Textile, Telecommunication and Deep Sea Fishing. AKTL formerly known as AKTD, started its Telecom distribution and supply chain operations business as a SBU under A.K. Khan & Company Ltd. AKTD was converted as a separate entity named A.K. Khan Telecom Ltd. (AKTL) in 2012. 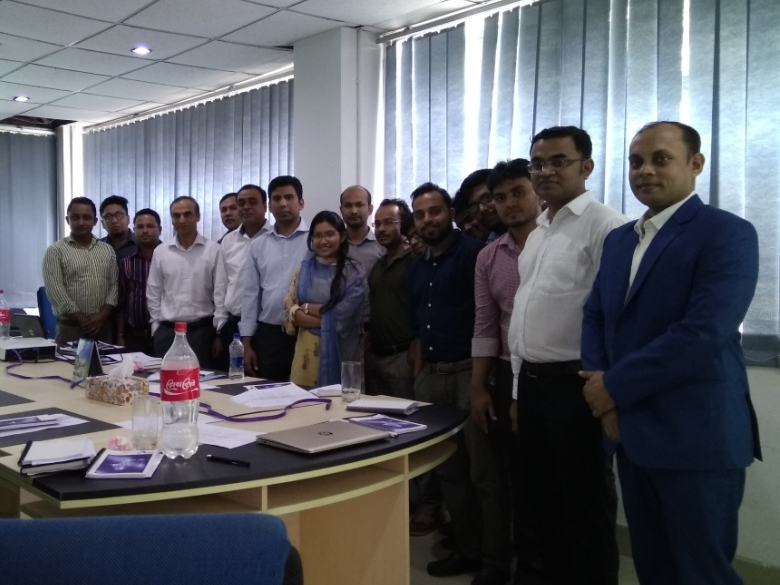 Currently, AKTL is engaged in Telecom distribution, Network solution, ISP, ASP, IPBAX, Call Center solution, Security & Surveillance and other communication operations, AKTL received ISO 9001:2008 Certificate by Intertek on the 12th of August, 2014.